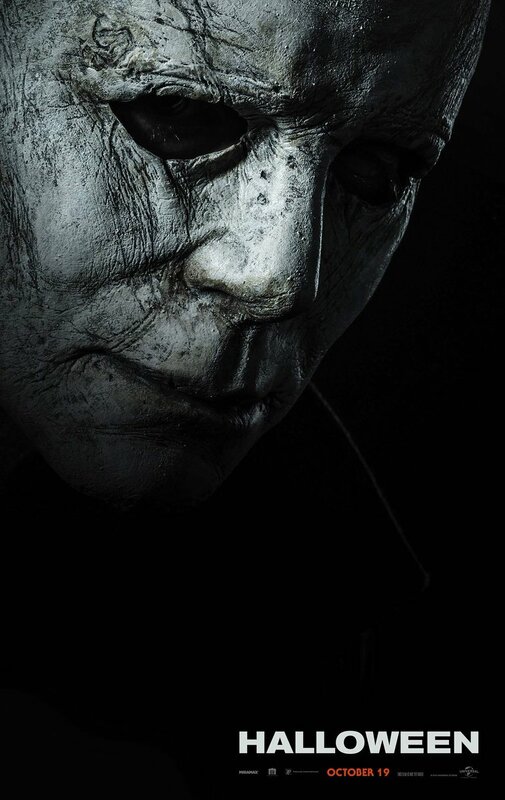 While we all wait for the release of director David Gordon Green‘s highly anticipated Halloween sequel to hit theatres, why not invite Michael Myers into your home by purchasing the official poster for the upcoming film? You can pick up the poster via Amazon’s website right here! Will you be hanging that bad boy on your living room wall to celebrate the release of Blumhouse/Universal’s Halloween? 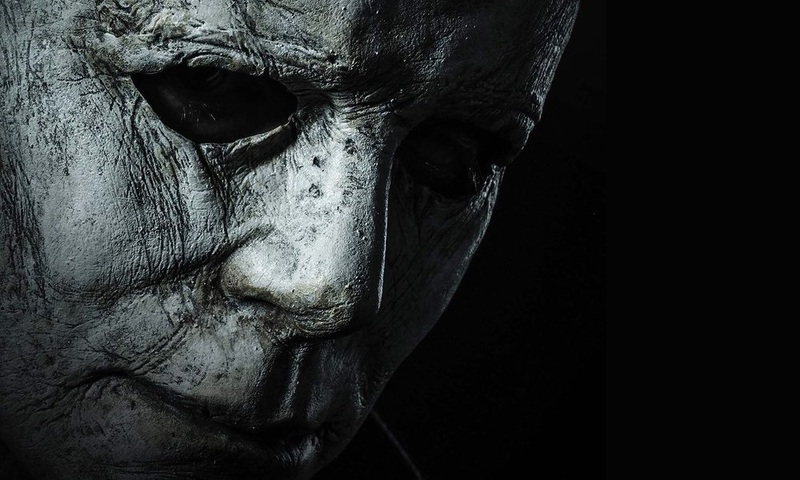 Halloween hits theaters on October 19th, 2018. You can order the poster via Amazon.